I was in the cloister of Santa Anna in Barcelona the other day at dusk. 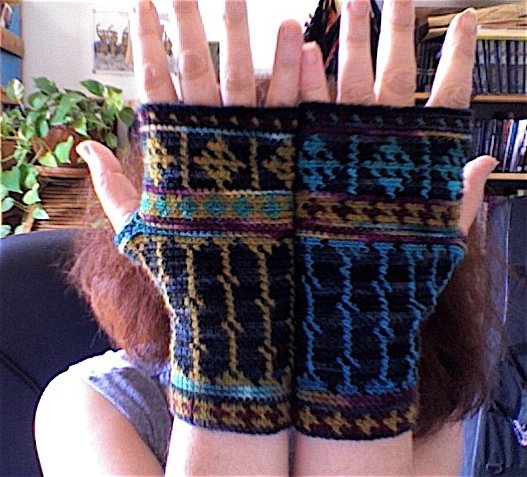 I love these gloves, but I promise the cloister of Santa Anna is more beautiful. Gorgeous! 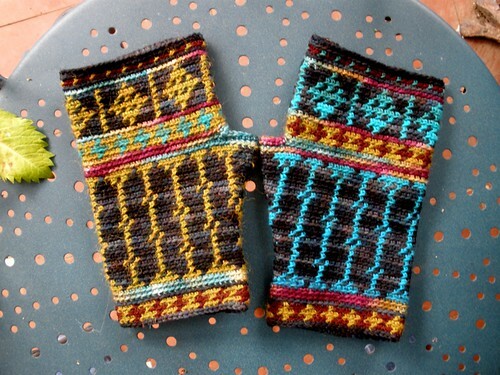 (And I mean the mittens, not the cloister). You and your talents never cease to amaze me, amiga! 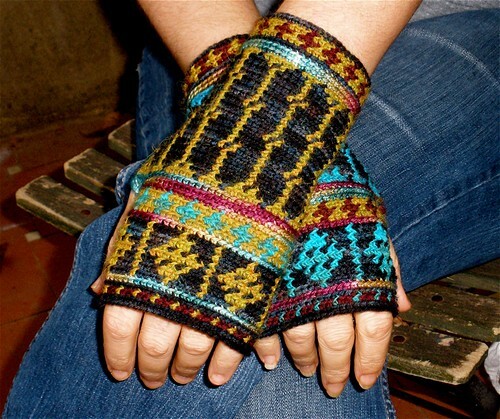 Your mittens and gloves are fantastic, very beautiful!